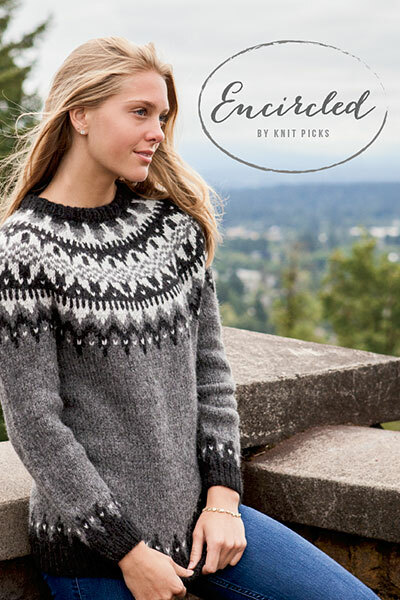 You all know I like TV, and as someone who knits professionally (HA! That sounds funny), I probably watch more than I should. And, most of the time, I try to limit my TV to stuff that’s a little bit wholesome- something with some cultural or educational value. You know: BBC dramas, documentaries, cooking shows (and, yes, some Law and Order). But I have a soft spot for some reality TV. RuPaul’s Drag Race is my favorite, and I just began watching Project Runway again. I’ve started watching the Bachelor/Bachelorette family of products. They’re just such perfect ridiculous, escapist nonsense (especially these days when I need some escapism). But we’re between seasons of the Bachelor, so what’s a girl to do? One of my favorite podcasts of all time, Rose Buddies (a Bachelor fan podcast, and the reason I’ve started watching the show), suggested that I start watching Terrace House on Netflix. It’s the Great British Bake Off of dumb reality TV. Six men and women are given a fancy house in Tokyo and a big SUV, and they… just do stuff. But, where in an American show all the contestants would get super drunk and cause all sorts of trouble right off the bat, the contestants on this show are so freaking polite and nice. It’s a delight (if you’re into that sort of thing, and if you don’t mind reading subtitles). But the best part is that they have a panel of six hosts (judges?) that pipes up from time to time during the show, offering play-by-play commentary. I’m sure they’re all famous Japanese people (except for the 14-year-old boy whose presence is never explained), but I don’t recognize them. 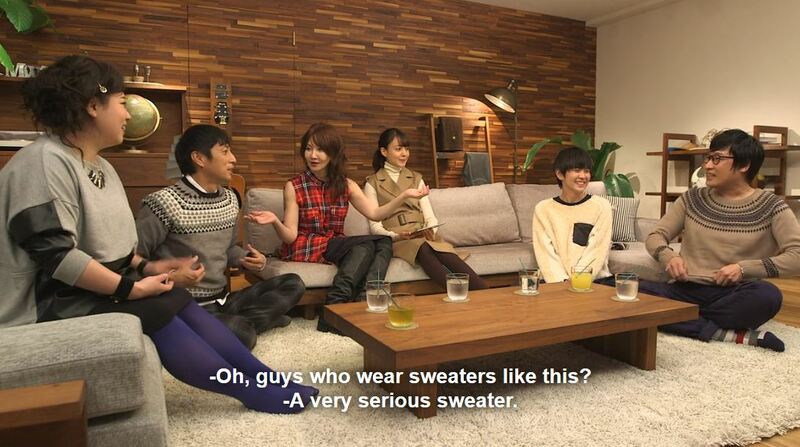 And, the last episode I watched (Episode 11), two of the hosts were sporting some pretty great knitwear. 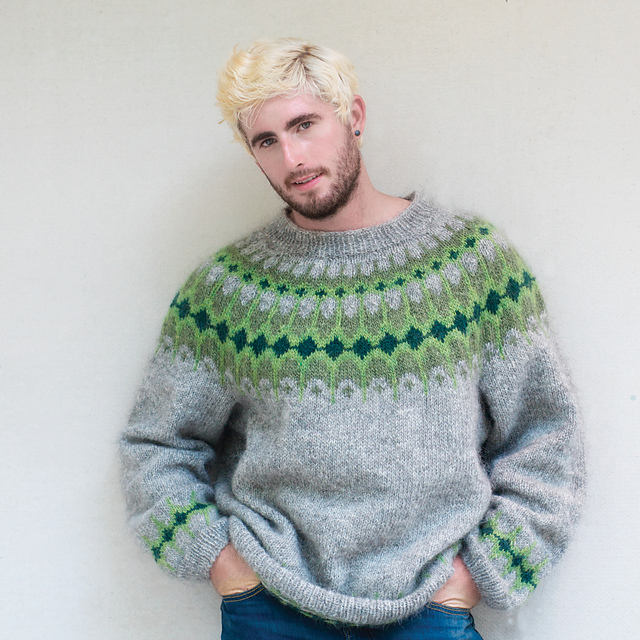 Serious sweaters. They’re even better close-up: They’re not hand-knit; you can see where they were cut and seamed back together in the factory. 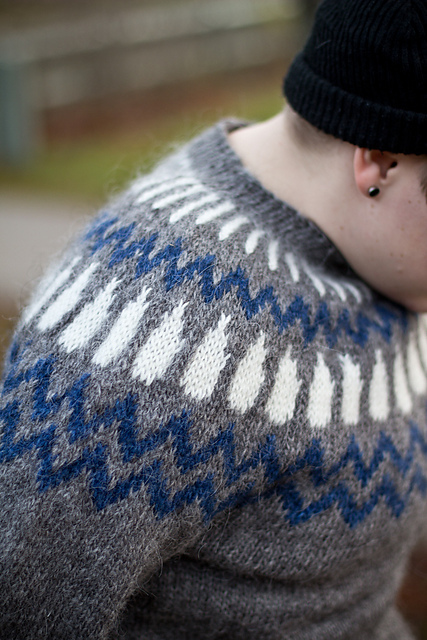 But, I love a good, classic Icelandic sweater (even when they’re on a Japanese TV show). Veturlidi by Liennea Ornstein Fosslaug by Linnea Ornstein What’s your guilty pleasure TV? 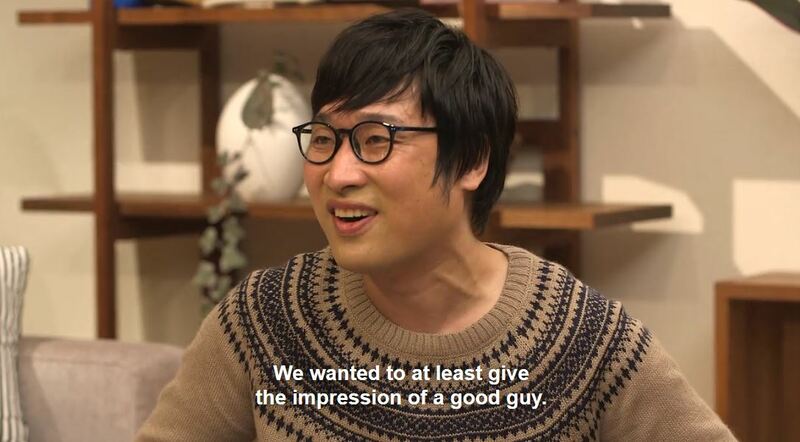 Have you watched Terrace House? 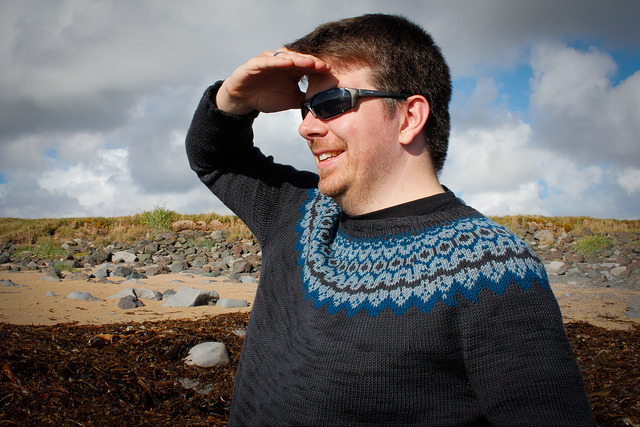 This entry was posted in Inspiration and tagged icelandic, icelandic sweater, reality TV, stranded knitting, sweater, terrace house, TV, yoke, yoked sweater on December 2, 2016 by onemilljellybeans.